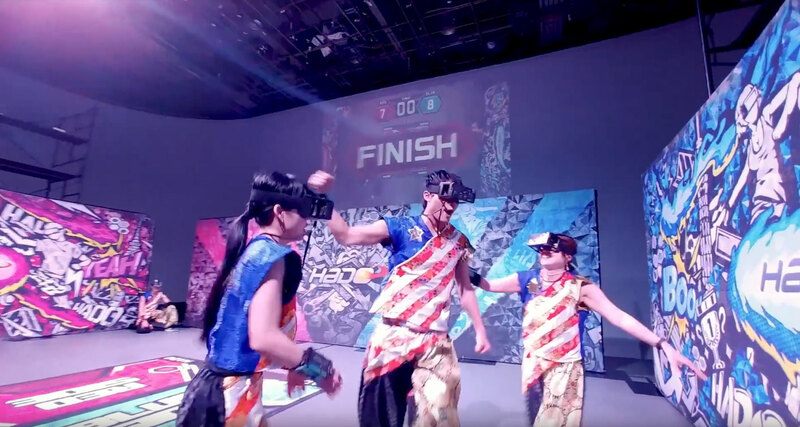 The AR sports games HADO WORLD CUP 2018 organized by Meleap (located in Minato ku of Tokyo, CEO: Hiroshi Fukuda) is scheduled for Saturday, December 8, 2018. 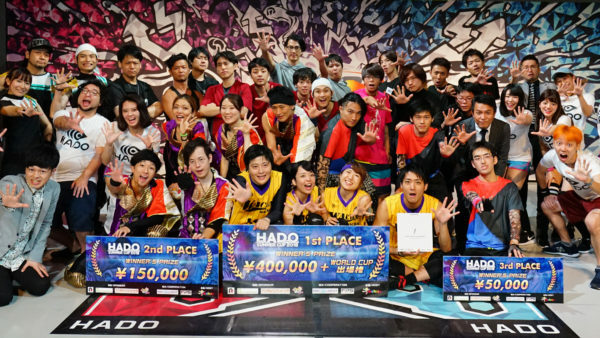 HADO players that were winners in preliminaries in countries around the world will gather in Tokyo for the most powerful games and prize money that totals three million yen. 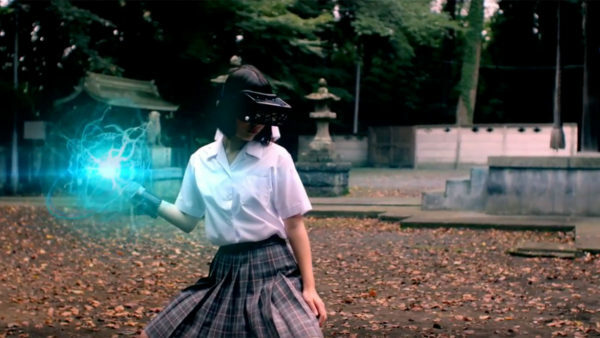 HADO 2018 will last for a year. Which team will eventually win and become the champion!? Twelve to 16 teams that won preliminaries in respective countries from approximately four to six countries are expected to compete in the games. WORLD CUP preliminaries will begin in the second half of September (the schedule will be released on the official website). 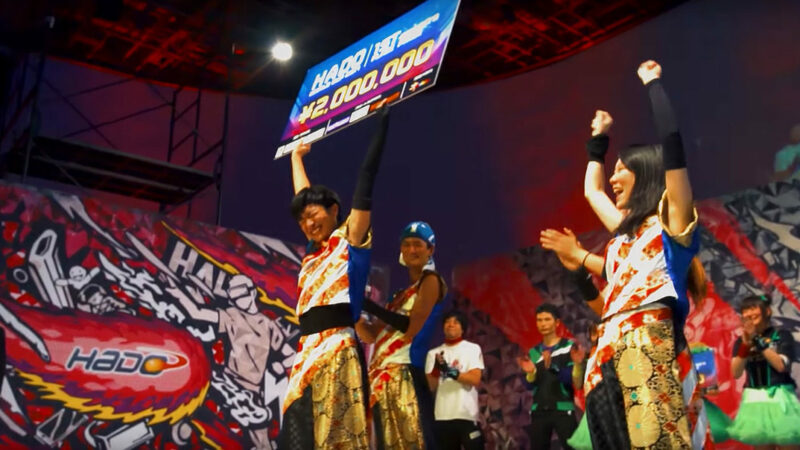 With the prize money totaling three million yen, the champion of HADO WORLD CUP will bring home the highest prize money worth two million yen offered by the sponsors.